With over 30 years of experience on Tampa Bay and South Florida waterways guiding comes naturally to Captain Sean Hagen. 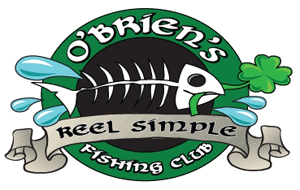 Whether you're looking for a trophy snook or tarpon, or just wanting to fish for trout and mangrove snapper with the kids, I promise to work hard for you and to make sure that you have an absolutely awesome day out on the water. Fish out of a 22 foot custom tower boat built by Ranger and powered by Yamaha. 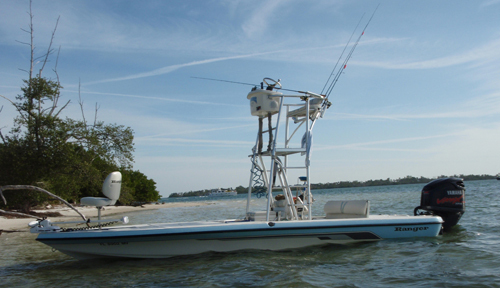 This boat is specifically designed for skinny water, and handles like a champ out on the open bay. complete with comfortable seating for four and 360 degree walk around for total fishability! 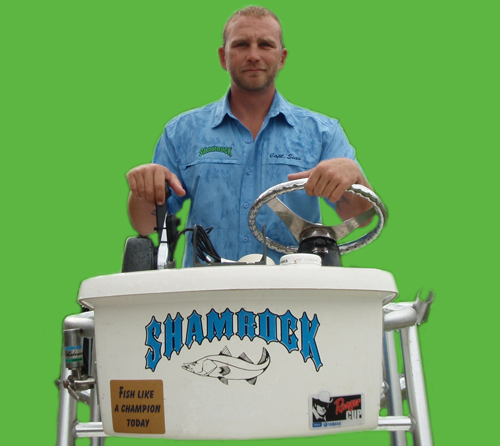 Shamrock inshore charters supplies TOP SHELF fishing gear. Rods , hooks ,braided line and leader by EUPRO. Reels by shimano and Okuma. "FISH LIKE A PRO''!